Pizza night! 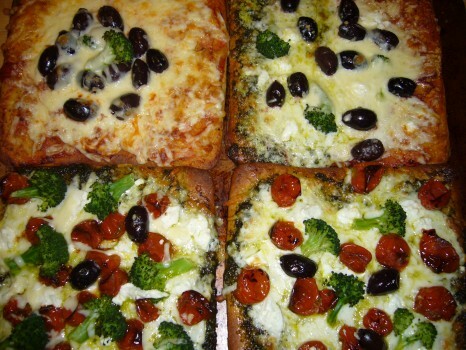 We all made our own super-yummy and cheesy personal pies. Some had more vegetables than others. 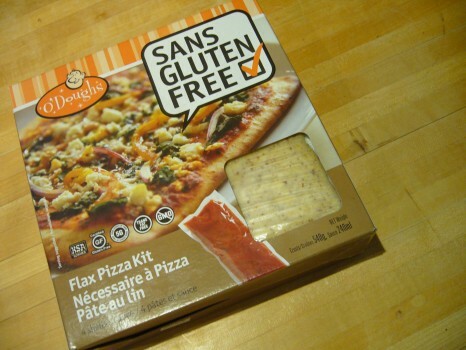 O’Doughs gluten-free flax pizza kit is one of our go-to store-bought crusts. Terrific taste and texture! 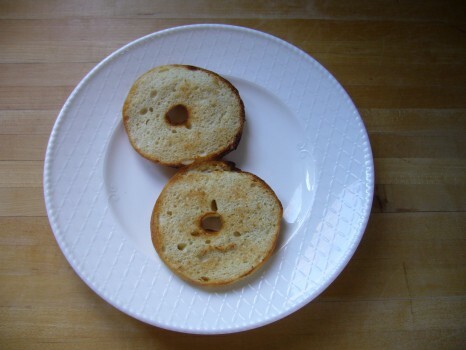 Now if only we could get our hands on their new Bagel Thins…we can’t seem to find them anywhere and they sold out in a New York minute at the Gluten Free Garage! Posted in Bakeries we ❤, GFG exhibitor!, Happiness is..., Lily's corner, Products we ❤, Tummy love.